Terence Blanchard is both a jazz icon who played an essential role in the 1980’s acoustic jazz revival and a modern musician and prolific composer with wide-ranging musical influences. Portrait of a new jazz legend. Born in 1962 in New Orleans, young Terence Olivier Blanchard began tapping out melodies on the piano when he was just five years old. Three years later, he discovered the trumpet, playing alongside his friend Wynton Marsalis. In fact, it was this brilliant trumpet player and childhood friend who later recommended Blanchard as his replacement in the legendary band The Jazz Messengers. At the time, Blanchard was just 20 years old. In 1990, Blanchard left the Jazz Messengers, leaving behind the band’s signature sound. Instead, he began conducting his own musical explorations in the post-bop subgenre. Today, Terence Blanchard’s name appears in the credits as the composer for more than forty films. He’s also written music for theatre, and for the jazz opera Champion, which tells the story of boxer Emile Griffith. Since the 1990s, Blanchard has drawn inspiration from an ever-growing number of musical families. His 1996 album The Heart Speaks, for example, is a collaboration with Brazilian singer and composer Ivan Lins, offering a fresh interpretation of bossa nova themes. The albums he writes with E-Collective, his current group, push the boundaries of his musical references even further. Breathless, released in 2015, may speak the language of jazz—but it does it with accents borrowed from funk and rap, and a few of the songs feature electric guitar that is reminiscent of hard rock. In addition to exploring new sounds, this five-time Grammy award winner is always ready to use his music to address political and social hot topics, including police violence, racism, and, in the opera Champion, homophobia. He views it as his responsibility and uses every musical technique he can to make his point. 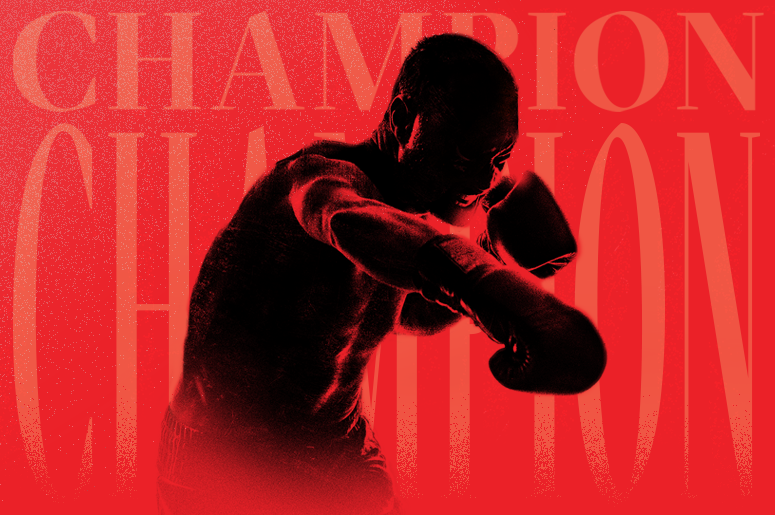 The Opéra de Montréal presents the Canadian premiere of Champion from January 26 To February 2, 2019.